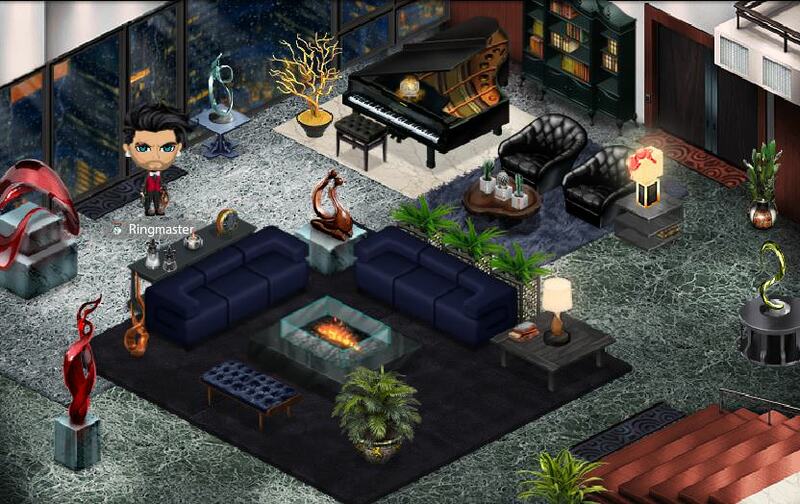 YoWorld Forums • View topic - [CONTEST] ENTER: Shades of XO2018 Decorating Contest! [CONTEST] ENTER: Shades of XO2018 Decorating Contest! Re: [CONTEST] ENTER: Shades of XO2018 Decorating Contest! I called it: "Love for the lonely hearts"
Last edited by Rocket Queen (186947019) on Tue Feb 20, 2018 11:22 am, edited 5 times in total. Why is my image not showing? how do we get our pics uploaded? We are waitin for the WINNER ! Rocket Queen (186947019) wrote: Why is my image not showing? Thank you, I got it in the end.